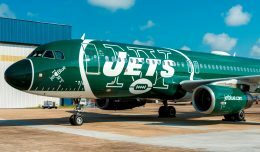 The JetBlue Mint program is not new to a lot of JetBlue travelers that travel the East Coast to West Count transcontinental routes. 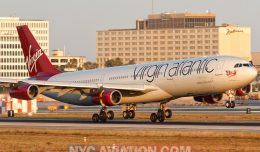 The service initially launched between New York and both Los Angeles and San Fransisco in 2014. However, for those travelers in the JetBlue focus city of Fort Lauderdale, it is a fairly new concept. Mint flights from Ft. Lauderdale to Los Angeles were launched in March, 2017. On May 15, 2017, the service was expanded to include twice daily service to San Francisco. As part of that launch, media were invited to a breakfast at the departure gate for the flight to view the offerings available from the Mint service. The JetBlue Mint program includes a lot of different aspects for the traveler. According to Mariya Stoyanova, Director, Product Development, the program initially took two years to completely formulate. 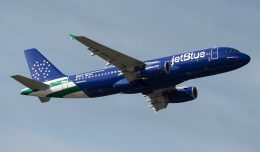 While it is past its initial infancy, Stoyanova said that it is has ongoing evaluations to ensure that the JetBlue staff and crew are providing the best for their passengers. The first part of the experience starts with dedicated check-in lines at the participating airports with two free checked bags. Once at the gate, the Mint passengers enjoy early boarding into the 16 seat Mint section of the Airbus A321. Four of these seats are private suites with a closing door for more privacy. When entering the aircraft, Mint passengers are greeted by dedicated and specially trained cabin crew. Jeffrey Ebert, Senior Analyst, Onboard Service Delivery spoke with us about the training that Mint cabin crew go through. He explained that this training focuses on providing the quality of service that is unique to the cabin. Ebert described how each passenger in the Mint cabin is greeted. Once seated, the crew member demonstrates all the functions of the lie-flat bed and amenities. Mint passengers also have a 15” touch screen at their disposal for inflight entertainment. Through this screen passengers can experience a wide variety of programming from DirecTV and SiriusXM. Once in the air, passengers have mouth-watering tapas-style meal options from New York’s Saxon + Parole. That menu changes every month, so frequent customers will have plenty of variety. Once at their destinations, passengers are presented with a treat from Mah-ze-Dahr, a New York bakery. Finally, Mint passengers’ checked bags are first on the conveyor belt. 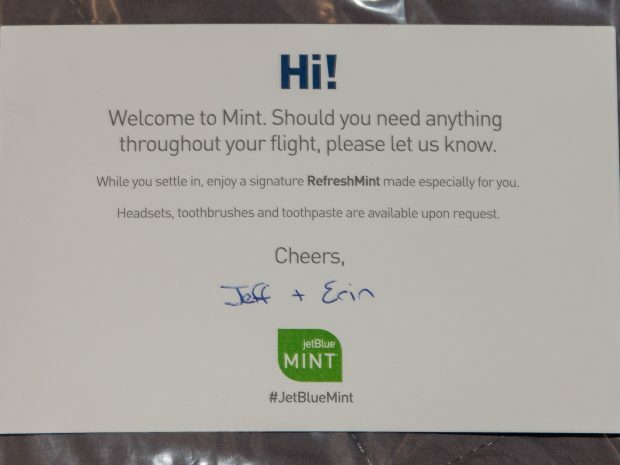 The Mint service is not available on every JetBlue flight. 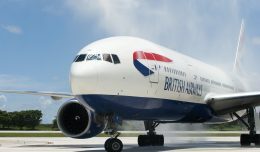 The product is currently offered on 2 types of routes: Transcontinental routes between focus cities and on select flights over 4 hours long to the Caribbean. 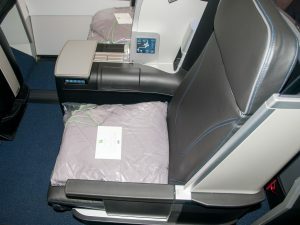 The Mint Experience is also only available on Airbus A321 equipment. 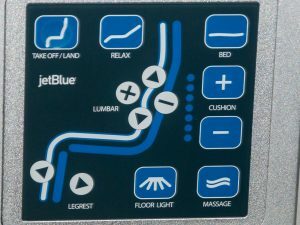 On the Mint A321s, the JetBlue Core Experience, has also been upgraded with thinner seats that are still quite comfortable. These feel more spacious for the traveleras well. 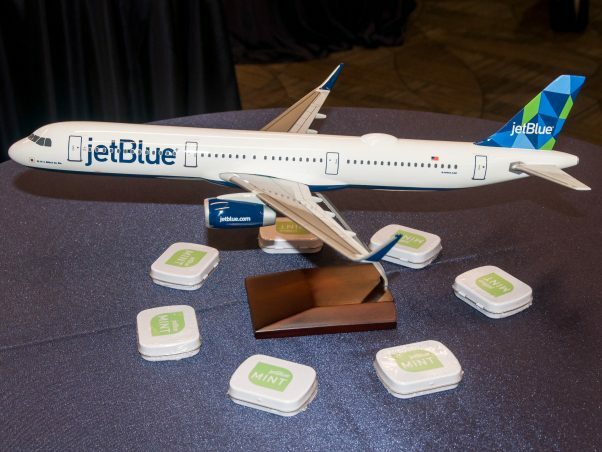 Eventually, the Core Experience from these jets will be installed on the complete JetBlue Airbus fleet. One of the very pleasant surprises of this program is that the pricing. 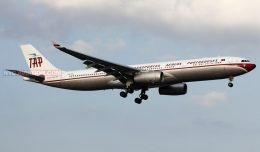 It is extremely competitive with the other major US airlines with similar cabins and services. While I have yet to fly and enjoy the Mint Experience, it is something that I hope to do in the near future. The small sample that was displayed on this visit certainly whet the appetite for sure!! !